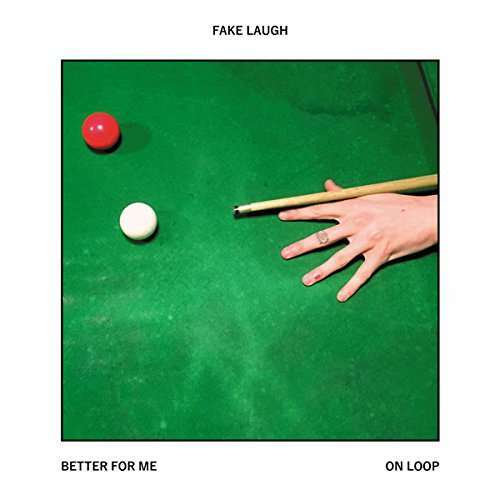 Fake Laugh: Better For Me / On Loop (Limited-Edition) auf Single 7"
Der Artikel Fake Laugh: Better For Me / On Loop (Limited-Edition) wurde in den Warenkorb gelegt. Luscious double A side on limited edition 7". Following on from the release of his self-titled, debut album Kam delivers these two very different but equally peachy cuts. 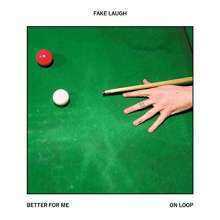 The London & Berlin based songwriter once again recruited Theo Verney to help produce the brutally honest love ballad `Better For Me' and the fuzzed up earworm `On Loop' - both offering a fresh take on the personal journey of Fake Laugh. With more releases planned for the immediate future, man like Kamran Khan is on a roll.